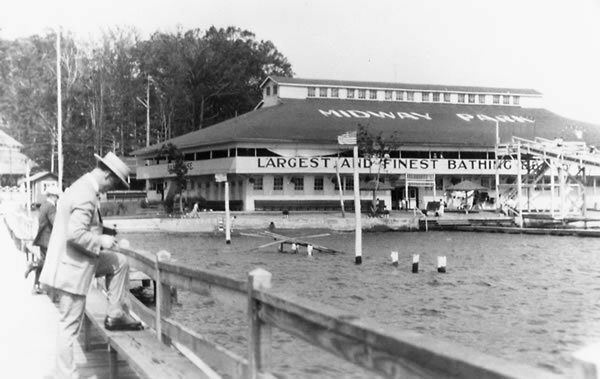 Originally opened as one of the thousands of "trolley parks" across the country that offered respite and recreation for families in the late 19th and early 20th centuries, Midway Park has endured as a destination for family fun and now ranks as the 16th oldest continually operating amusement park in the country. At the peak of it's popularity in the 1920s, Midway Park hosted events that attracted thousands of visitors who enjoyed swimming and bathing, roller skating, the dance hall, and rides that included the thrilling "Jack Rabbit" roller coaster. Ownership of Midway Park was held by the JW & NW railroad until 1939, Thomas Carr until 1951, and the Walsh family until the park was purchased by the State of New York in 2007 and continues operations today as Midway State Park. 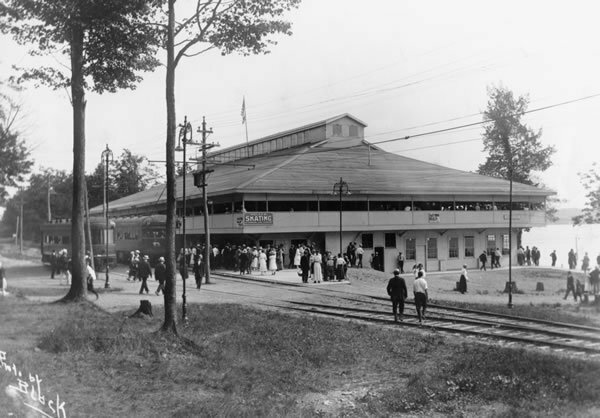 Under the Walsh family and through a growing relationship with the Allan Herschell Co. in nearby North Tonawanda, a complete Herschell kiddyland of rides was installed in the 1950s, soon supplemented by "Dodgem" cars, the "Tilt-A-Whirl", and the carousel, still the anchors of ride activity at Midway. 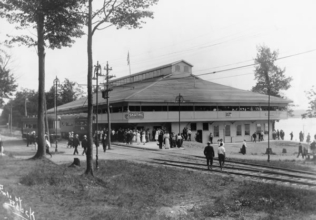 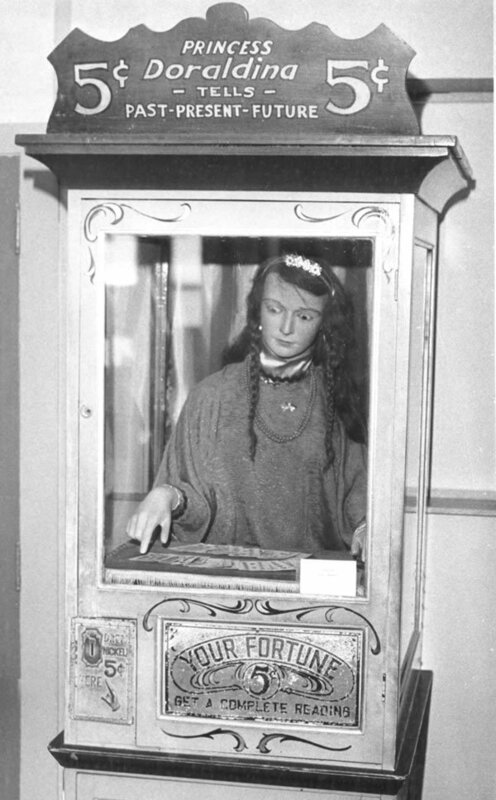 The games arcade, located in the former trolley depot on the grounds of the park, remains as the other focal point of park activity in the 21st century. 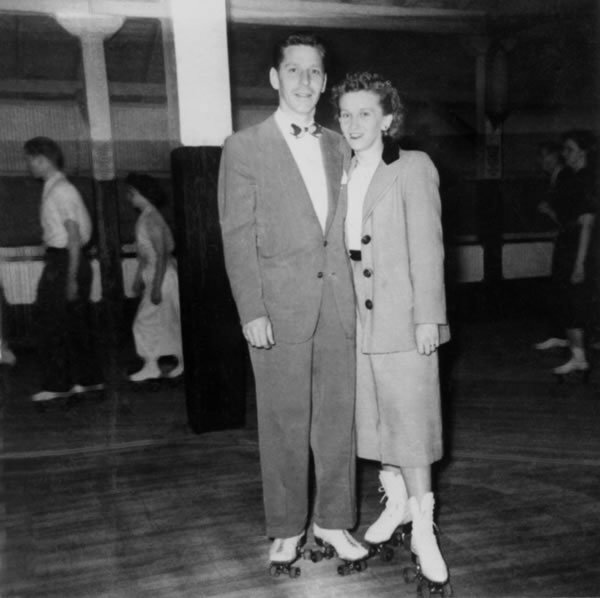 At the 2011 Midway Couples Reunion hosted by the Friends of Midway on August 20, many couples in attendance enjoyed telling their stories about meeting, dating, and roller skating at Midway Park in the late 1940s and early 1950s. 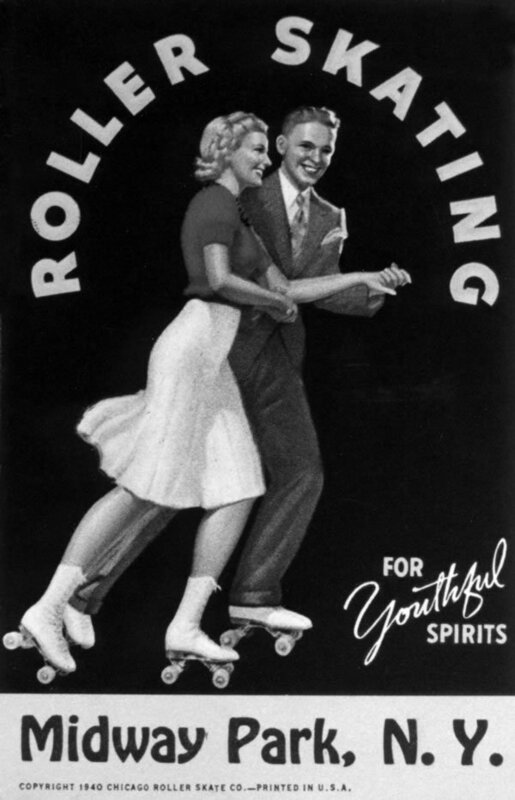 Hear their Midway roller skating stories now. While you're here, take a tour of the Midway roller rink through Dave Mariotti's panoramic photo. 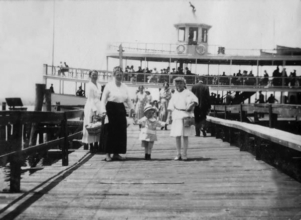 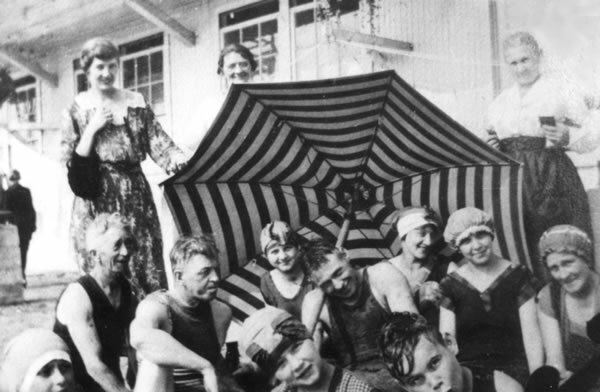 Special thanks to Jane Currie for the collection of historic Midway Park images.